Founded in 2014, Bellabeat is an American company intent on changing the way people view their health. 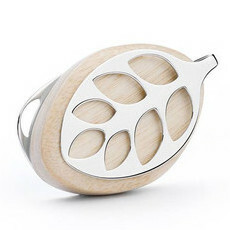 Using the pretty Bellabeat Leaf, they aim to take preventative health and make it stylish and modern, and hope that it will improve the life of people all over the world. Prevention is always better than cure, and Bellabeat work with each individual person's data to help them live longer and healthier lives. The Leaf is a wearable health and fitness tracker that runs day and night to monitor your activity level, sleep patterns and menstrual cycle, while providing meditation activities and a reminder system for vitamins, minerals, water and exercise. It connects to your smart phone and is available in a number of different colours, but we love the Rose Gold version. Top 6 big ticket items to buy with afterpay! 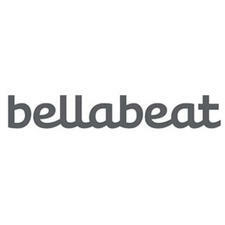 Everything you need to know about Bellabeat!